Our Silver Female Volleyball Resin Award is the perfect reward for female volleyball achievements. It features a female volleyball player in a ready to serve position. 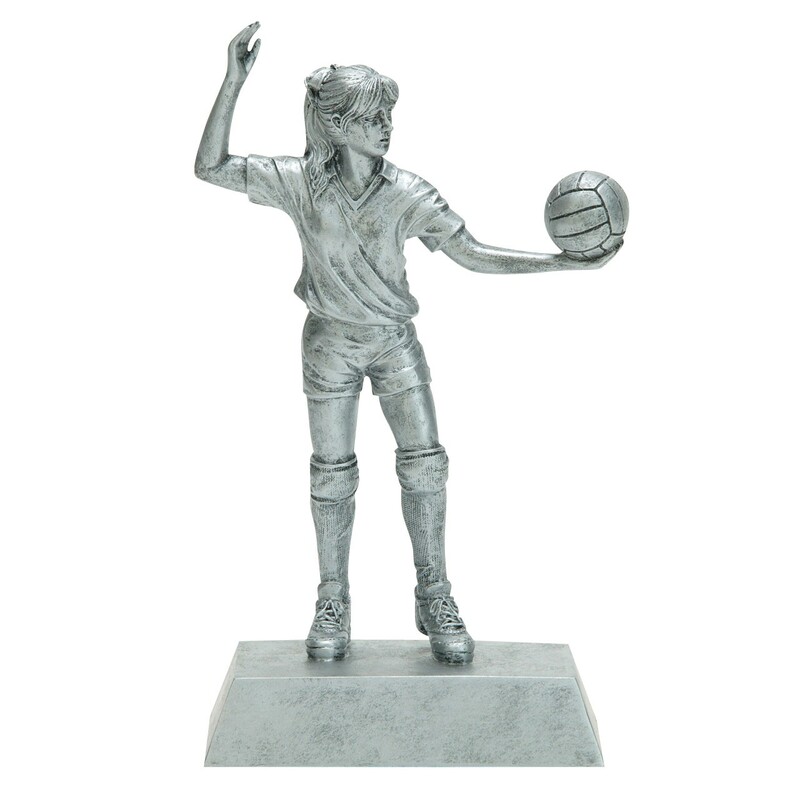 Made of resin, this silver-tone trophy resembles cast pewter. 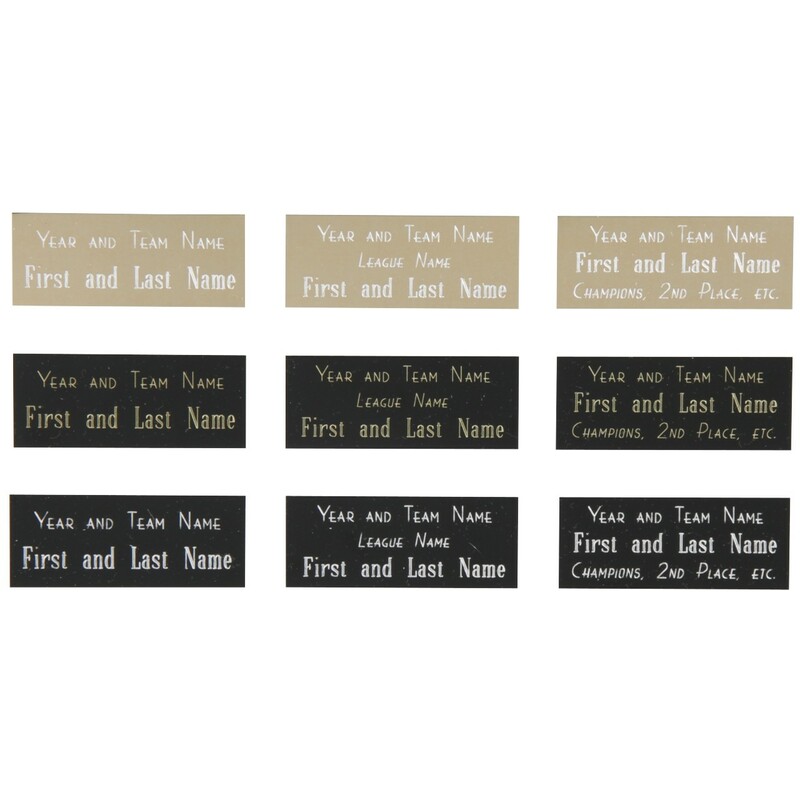 Includes 3 lines of engraving in the price.